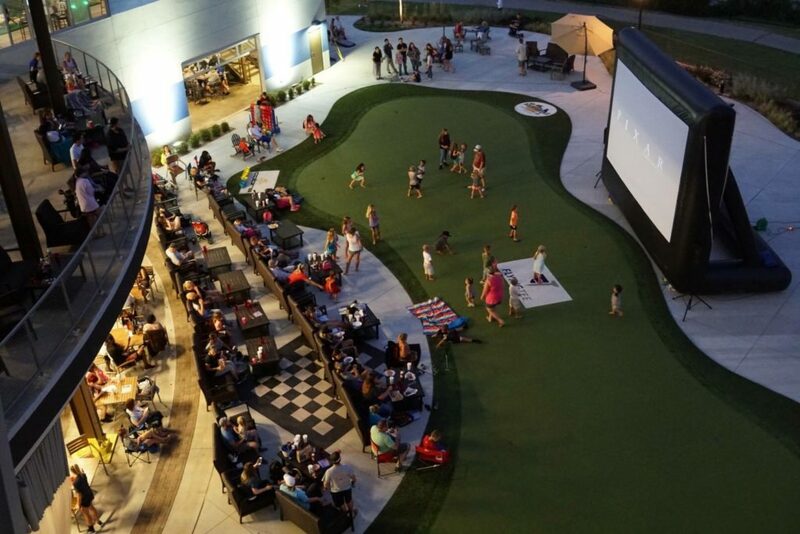 Looking for a backyard or outdoor movie screen rental in Tulsa, then look no further. 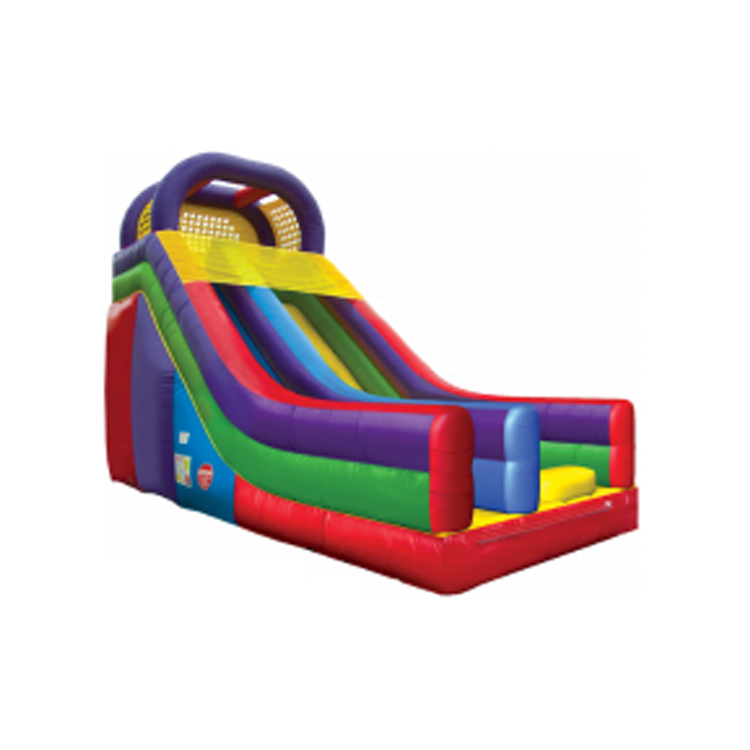 Bounce Pro Inflatables, big movie screen rentals, now provides service in Tulsa and its surrounding areas. 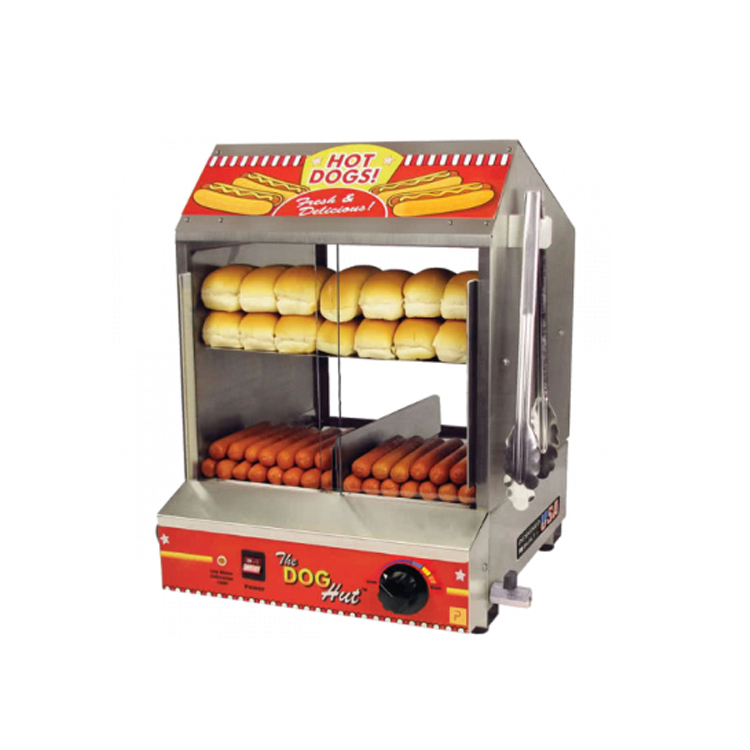 Please give us a call for your next backyard event or we can assist you with your bigger events including: corporate, school and university events. 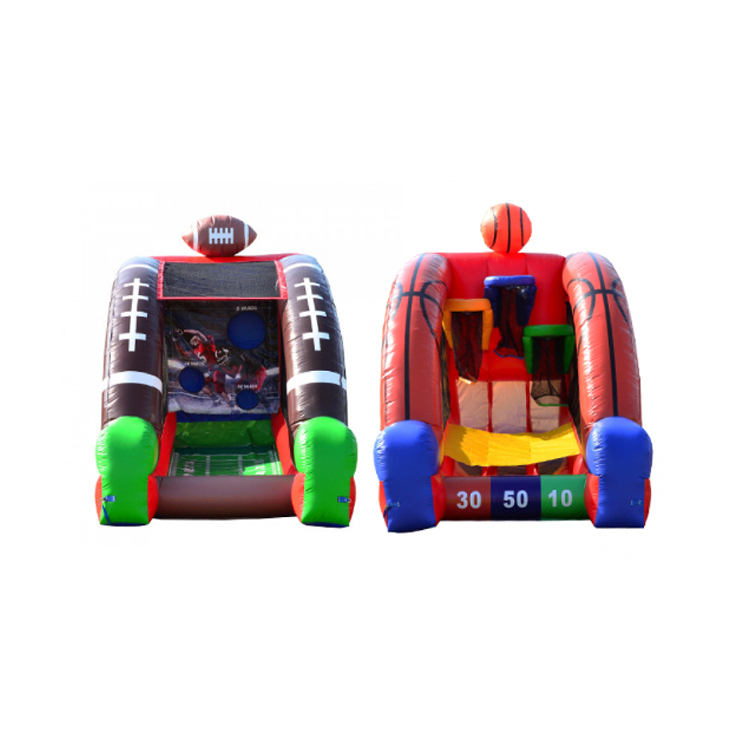 Bounce Pro Infatables will set up one of our big inflatable screens at the location of choice and project the movie of your choosing (DVD or BluRay). 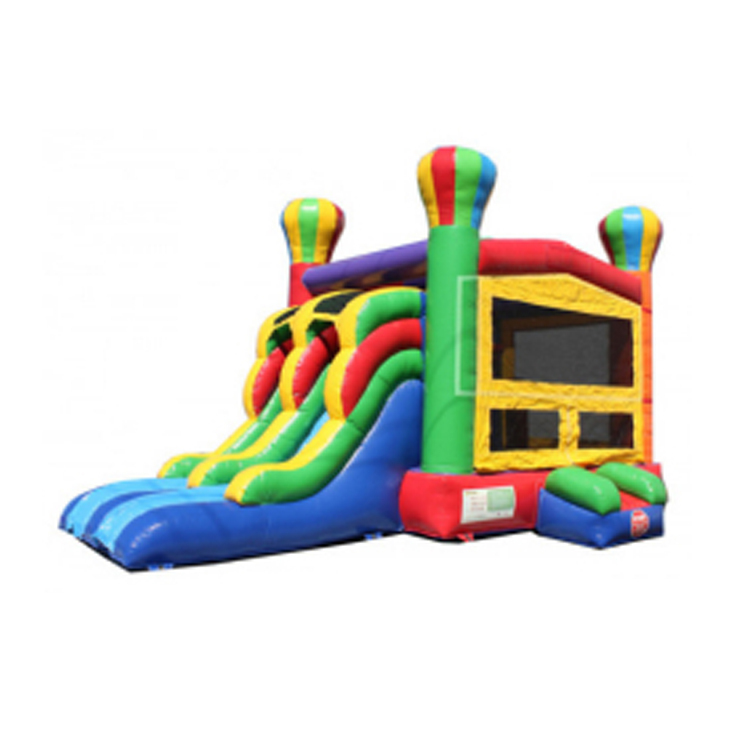 Each setup will include: the inflatable screen of your choosing, a commercial grade projector and a premium sound system that will keep your guests happy from opening credits to the closing theme song. 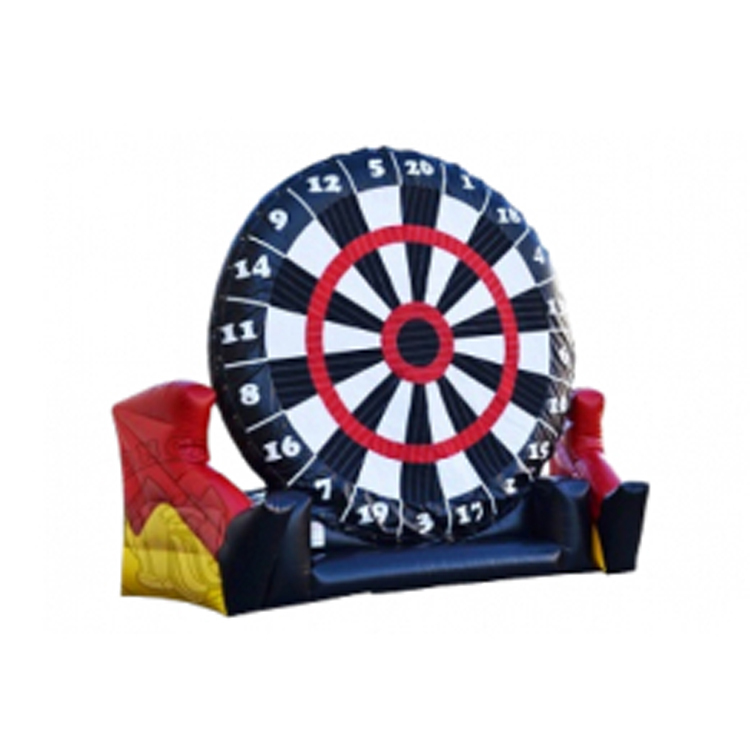 If you prefer, we can also hook up your favorite video game system or live TV show or event so you can watch on our big movie screen. 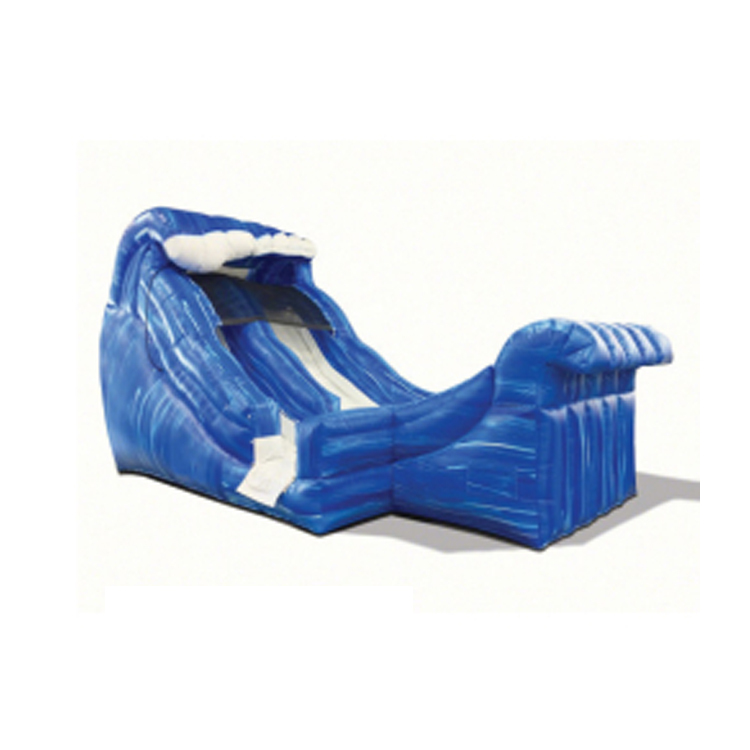 Indoors or outdoors we have you covered. 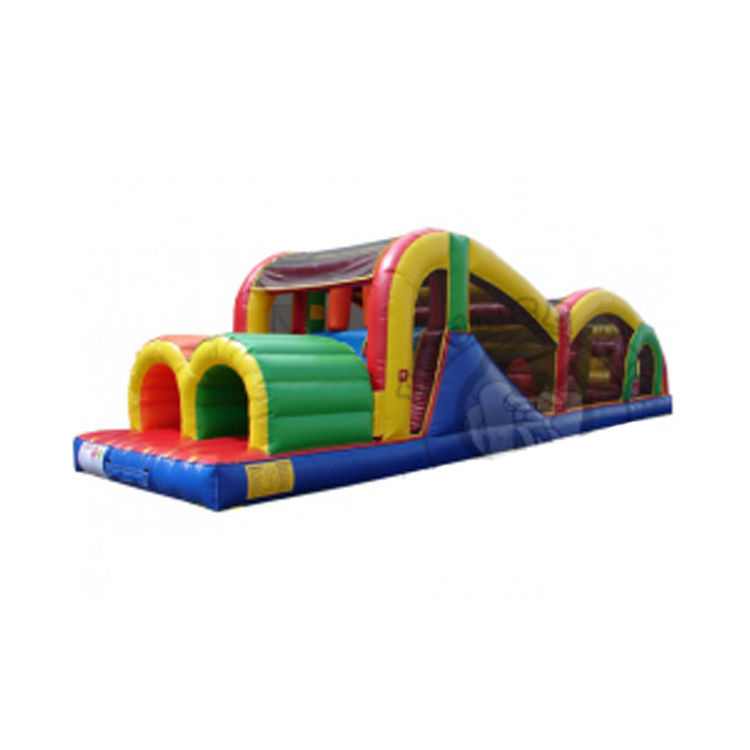 At Bounce Pro Infatables, we pride ourselves in providing you timely service, excellent customer service and value. 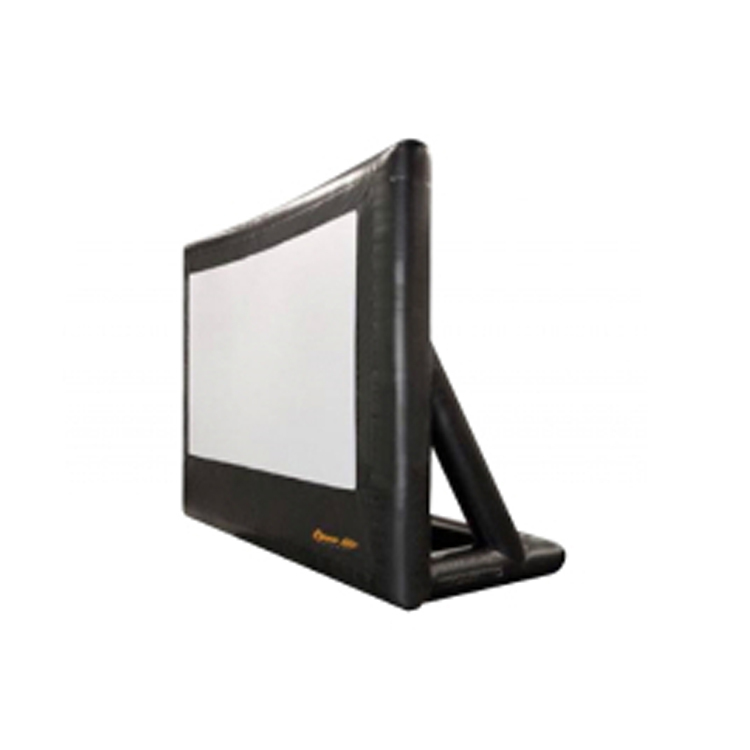 Please contact us today if you have a need for an inflatable movie screen rental in Tulsa; we’ll be happy to answer any of your questions. 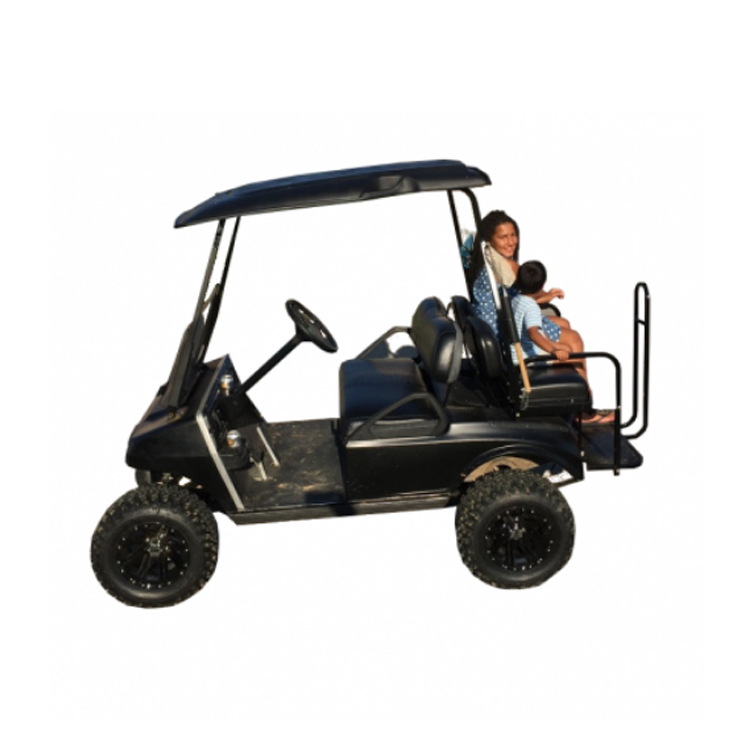 Tulsa companies, schools, city parks and churches have been trusting us for years to deliver top quality entertainment with exceptional customer service! 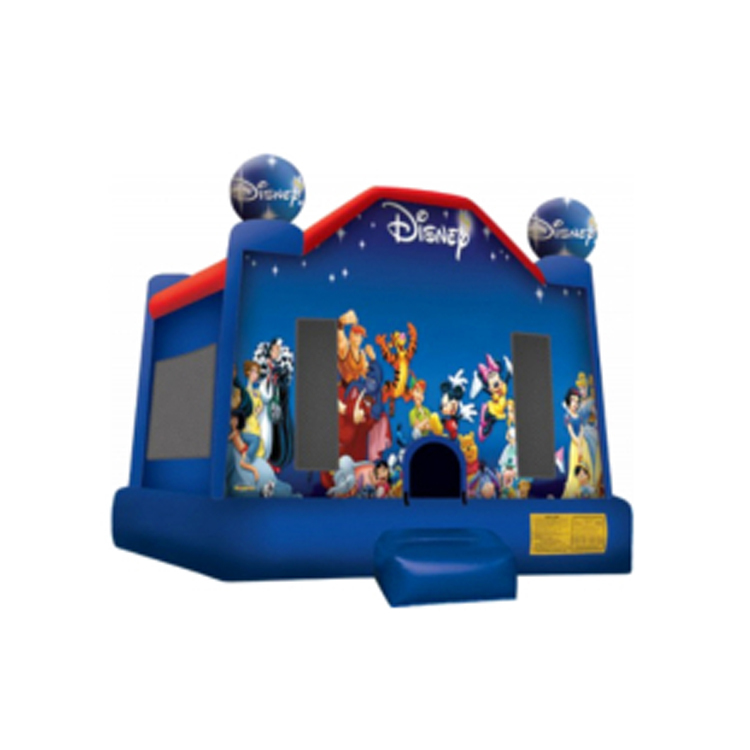 Bounce Pro Inflatables will assist you from the initial phone about licensing, what’s needed on your end and assure you that we bring everything you need besides the movie to make your event a hit!